After months of development, we are thrilled to share a from-scratch re-launch of the RECAP Archive. Our new archive, available immediately at https://www.courtlistener.com/recap/, contains all of the content currently in RECAP and makes it all fully searchable for the first time. At launch, the collection contains information about more than ten million PACER documents, including the extracted text from more than seven million pages of scanned documents. 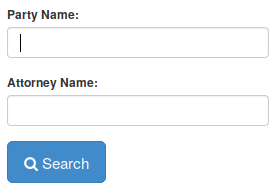 The new advanced search interface for the RECAP Archive. It is now straightforward to search for certain types of documents within our archive of PACER documents. This makes it easy to find examples of motions to dismiss, summary judgements, or any other type of document. Researchers can filter by nature of suit, case name, jurisdiction, cause, or one of a number of other fields. Ever wish you could look for examples of certain kinds of documents in your jurisdiction or topic area? Now you can. 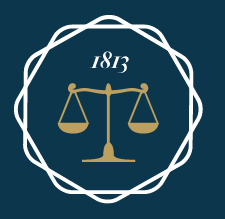 PACER is the system that the public and various organizations use to access electronic records in the federal district and appeals courts. When PACER is used, it charges for certain activities, like downloading a PDF or making a search query. Raising funds this way was authorized by congress in the E-Government Act to the extent that the revenue paid for running PACER. In the beginning the revenue from these charges was fairly modest, but the revenue has risen for many years, culminating in revenue of $145M in 2015 (the last year that’s available). 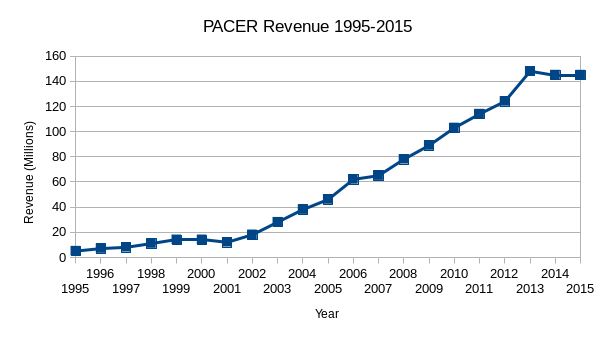 In total, that’s $1.2B that PACER has brought in over 21 years, with an average revenue of $60.7M per year. The average for the last five years is more than twice that —- $135.2M/year.1 These are remarkable numbers and they point to one of two conclusions. Either PACER is creating a surplus —- which is illegal according to the E-Government Act —- or PACER is costing $135M/year to run. 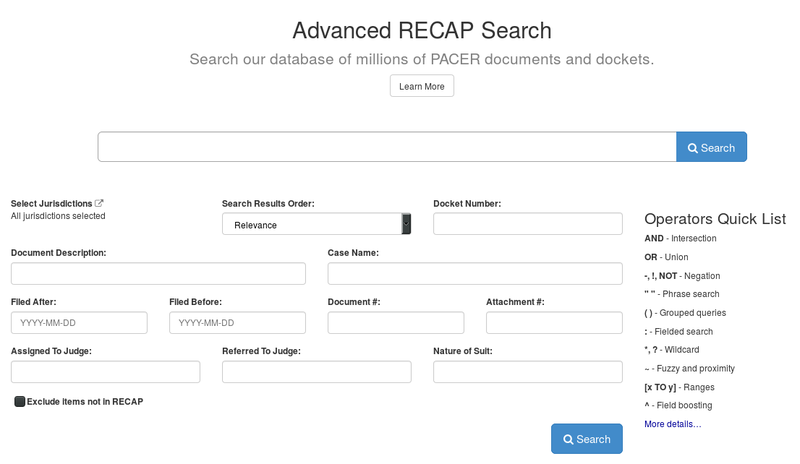 As most readers of this blog know, PACER is a system run by the Administrative Office of the Courts (AO) that hosts over a billion documents from the Federal District and Circuit courts. The system was created in the nineties and was set up with a paywall so that you pay for every “page” of data that you receive. The idea of the fees, as established by the E-Government Act, is that the AO could use them to recoup the cost of running the PACER, but the pricing of the content has always been a bit odd. In my last post I talked about how these fees result in an outrageous cost for PACER data. In this post, I do a deep dive into the core unit of PACER’s pricing and attempt to answer the question, what is a “page” of PACER data? If you download a PDF from PACER, you pay by the page. Based on a sample of about 2M PDFs, the average length of a PACER document is 9.1 pages. The max (so far) is 4,417. CM/ECF currently contains, in aggregate, more than one billion retrievable documents spread among the 13 courts of appeals, 94 district courts, 90 bankruptcy courts, and other specialized tribunals. We’re getting ready to launch a brand new search engine for PACER content. When it launches, one of the big features it will have is full-text search for the millions of documents that people have submitted using our RECAP system. To our knowledge, this will be the first free system for searching PACER content in this way, allowing you to look up documents by any word they might contain. A beautiful handwritten motion. It goes on like this for 46 pages. An 84 page log from 1957. It’s come a long ways just to appear on this blog today. We at Free Law Project have been working towards our goals for a few years now, and as a result we’ve accumulated a bit of cruft. Today, we shed just a bit of it, as we simultaneously end one of our smaller projects and deprecate our list server. The project we are ending is our PACER Drainage project. The idea of the project was to put pressure on PACER by having lots of people use their $15 fee waiver to download PACER content to the RECAP archive. The main reason we’re ending this project is because PACER is vast, and we never got the kind of uptake we needed for this program to be successful. We knew that we’d never make a big impact on PACER unless thousands of people started using their fee waivers to download content, but we went ahead with this project anyway for two reasons. First, we wanted to be part of the effort last year to apply pressure to PACER, and second, we wanted to raise awareness about the PACER issue via a direct call to action.